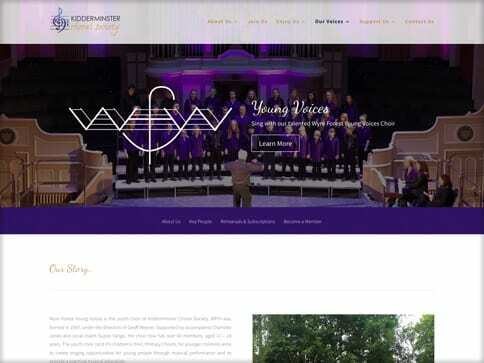 KCS approached us in need of a new bright & vibrant website to replace their outdated, run-down one. The aim was to capture the spirit & talent of all three choirs and to promote them each individually. 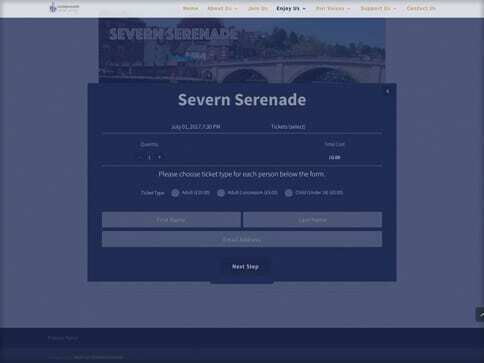 The website also incorporates an online booking form that gives concert-goers the ease to purchase their tickets for any upcoming event online. Take a look at the finished website!